Celebrate Recovery is a faith-based 12-Step program for ALL Habits, Hang-ups, and Hurts that meets every Thursday night at 6:30 p.m. This program invites Highland members, friends of Highland, community members, and those legally mandated to attend a recovery program to come to our meetings. 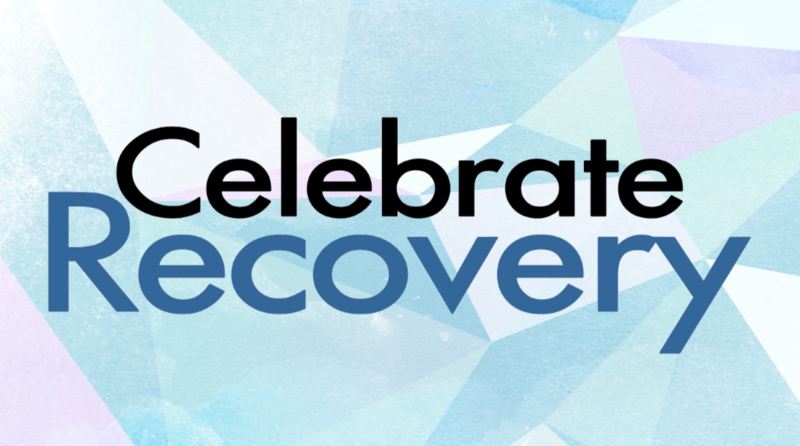 For more detailed information on the Celebrate Recovery program, click here. A faith-based recovery program for teenagers that meets every Friday night at 7:00 p.m.
For more detailed information on The Landing, click here. Thursday Nights at 6:30 p.m. Celebrate Place is a program for kids ages 5 to 12 that compliments and runs concurrent with the adult's Celebrate Recovery program, teaching them the same principles in age-appropriate ways. For detailed information on Celebration Place, click here. Fourth Wednesday of Each Month at 9:00 a.m.
One day each month, we volunteer to cook a meal and serve it for lunch at The Lighthouse Mission kitchen, blessing the folks who attend and giving the regular kitchen staff a break. Year-round, we are giving back to Missions around the community, the nation, and the world. There are local ministries such as The Lighthouse Mission, the Baptist Children's Home, and the Pregnancy Resource Center that we raise money for. We send support to missionaries in other countries. We also participate in world-wide missions, such as Lottie Moon and Operation Christmas Child. You can see our current Missions Focus on the "Church Bulletin" page. Highland loves its kiddos and the children from all around our community. Each Summer, we invite every elementary-aged kid in the Clovis area to come join us for a week of singing, crafts, food, and a wonderful message -- absolutely free of charge! Each year, the city of Clovis puts on a Christmas Light Parade, and the starting area in directly across from Highland. Each year, during the hours before the parade starts, as the participants finish their floats in the cold, we bring them free cups of hot chocolate, just to bless them. It's a joy to spread a little Christmas cheer to them and gives us a chance to see the floats up close.